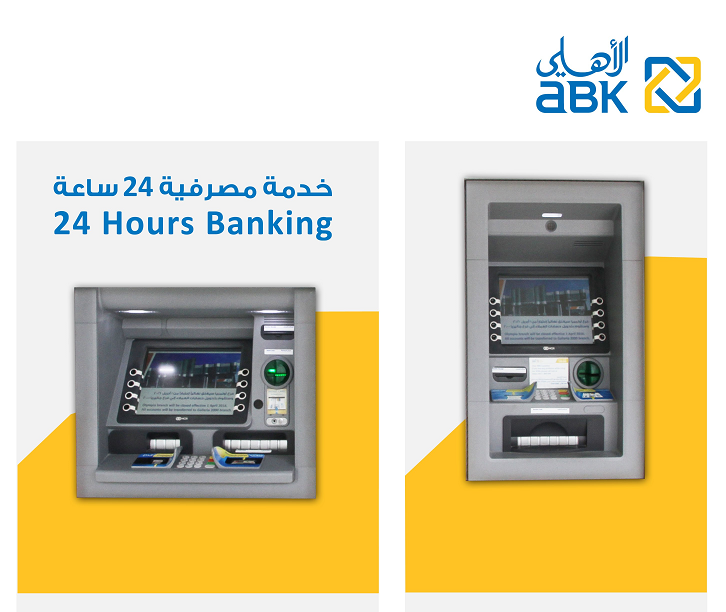 Al Ahli Bank of Kuwait (ABK) recently announced that it has installed new ATM machines that are specifically designed to service customers with special needs. This initiative comes in line with the Central Bank’s program, which focuses on supporting the special needs segment in Kuwait and is also aligned with the Bank’s strategy which focuses on special needs. The installment of these ATM machines is one of a series of requirements from the Central Bank, who have devised a fully-fledged program that entails a set of initiatives and enhancements that cater to the banking needs of individuals with special needs. Mr. Fawzy ALThunayan, General Manager of Board Affairs said: “ABK is happy to install the new ATM machines for people with special needs. We are committed to making a difference to the lives of individuals on a corporate and social level. Initially, the newly installed ATM machines will cater to the paraplegic community and in the very near future an audio jack will be installed to support the blind. The Bank will also be making other enhancements across the branches to facilitate the Banking process for this segment". ABK has adopted the ‘Special Needs’ cause and has made it a primary CSR focus for this year. The Bank has been supporting related initiatives in an effort to raise further awareness of this segment among the public to further encourage socialization and equality.